It is a must in every football match to have a football scoreboard to stay connected with the status of the teams involved in the ongoing football match. 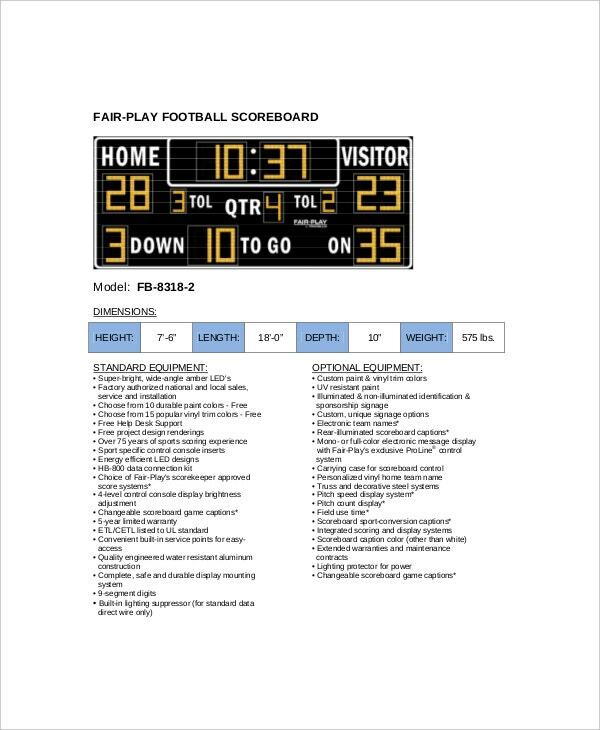 This scoreboard template comes with proposed score space for both the teams involved in the game and the details are recorded into it. This scoreboard template is a necessity in each and every football match to record the number of penalties and the performance of the player. Examples may be viewed in which samples and formats are present. 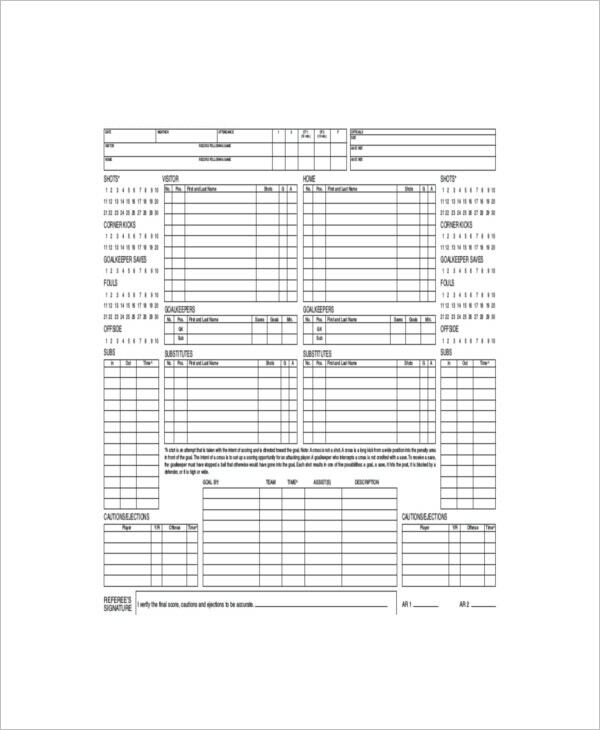 You can also see Scoreboard Templates in Microsoft Word Format. It is a type of a scorecard specially targeted at managing the training process and activities of a team. It identifies the weak points that need working on and the strengths of the team that should be improved on. It can be used to show the progress and record the changes made along the way. 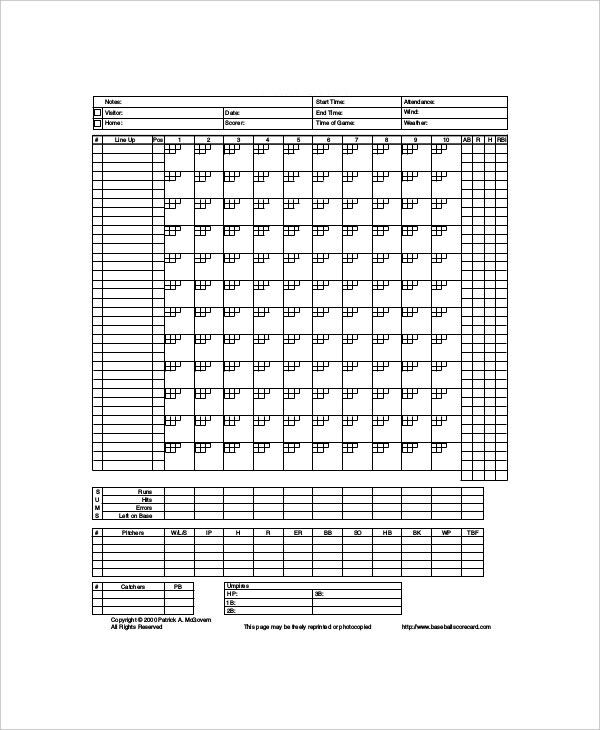 The best way to work on a scorecard is to use the Excel file format design. It only requires the input of data to make the tool active giving you excellent results. It has in it all the relevant formulas to make using it easy and straight forward for anyone even if you have no prior experience with the tool. You can also see Scoreboard Templates. 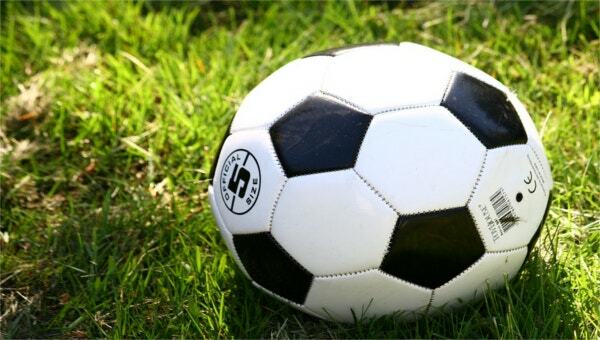 In order to effectively manage a football team, the management needs to have a very good financial strategy. This helps implement the team’s objectives in a timely and organized fashion. Using this financial scorecard template example, the manager can allocate and monitor the usage of every dollar by the team. You can also see Scoreboard Templates. > Where is this Tool applied in Football? When charting the training plan for a football team, this tool is used to ensure efficiency in all areas. It can be used by the coach to first identify the areas that the team as a whole and individual players need improvement on. From here, he can know and implement the training according to the needs of the team in general. With this the coach can equip the team to perform impressively based on each player’s strengths being maximized and their weaknesses being minimized. It monitors the performance of football team and helps in the efficient utilization of the available resources to make the team better. 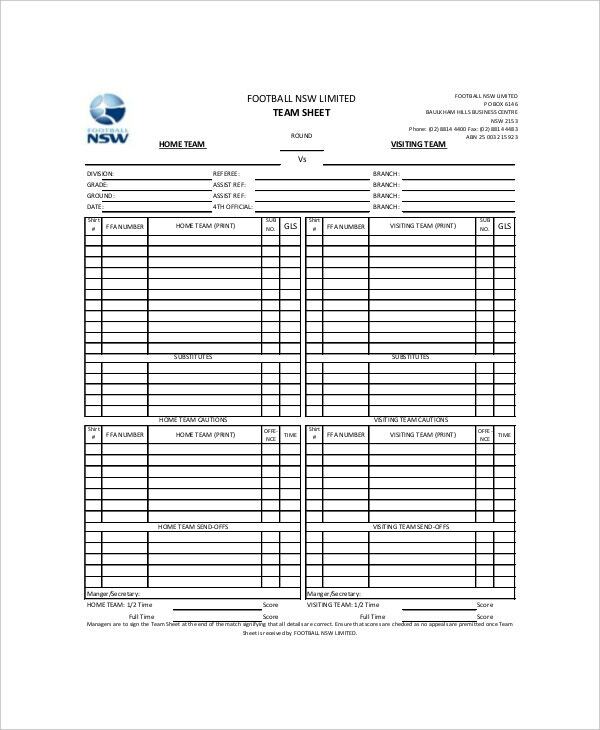 This template sample is so beneficial to a number of stakeholders in the football sector. Among these is the coach who can use it to target training after identifying the areas that needs maximizing and corrections. The team manager can use this tool to efficiently manage the team’s finances in line with the overall strategy of the team. It helps in the general and specific monitoring of the team’s performance, the activities involved in the training, improving morale and increasing the quality of the results of the training which is a better performing football team. The team members themselves are also main target audiences of this tool. > How Beneficial is the Template? 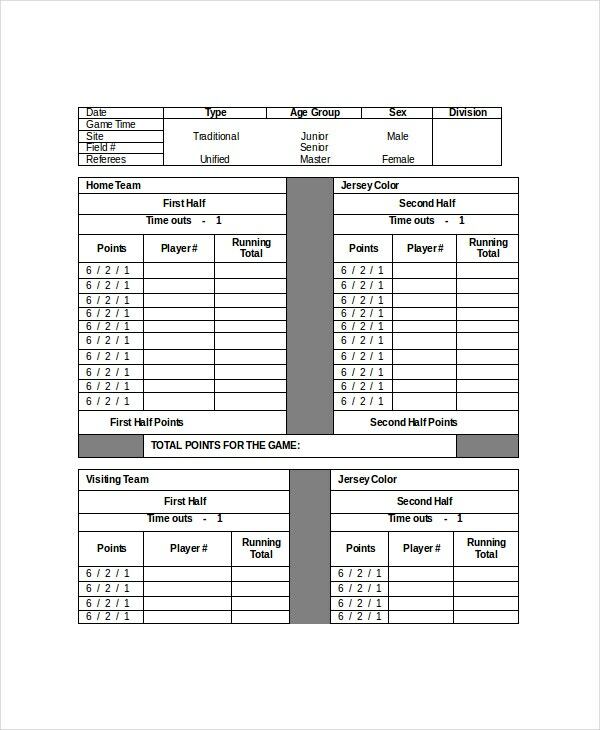 With this football scorecard tool, it is more efficient to manage a team and see it to success in matches that are taken. It can be used to assess the team’s performance so as to identify the areas that needs improving on and how to make the improvements. This way the coach will find it easy to target training for each player in order to be better at a specific skill or move making the entire team a force to reckon with. It is a way to improve the use of resources including finances allocated the team and the maximal use the training equipment. You can also see Basketball Scoreboard Templates. 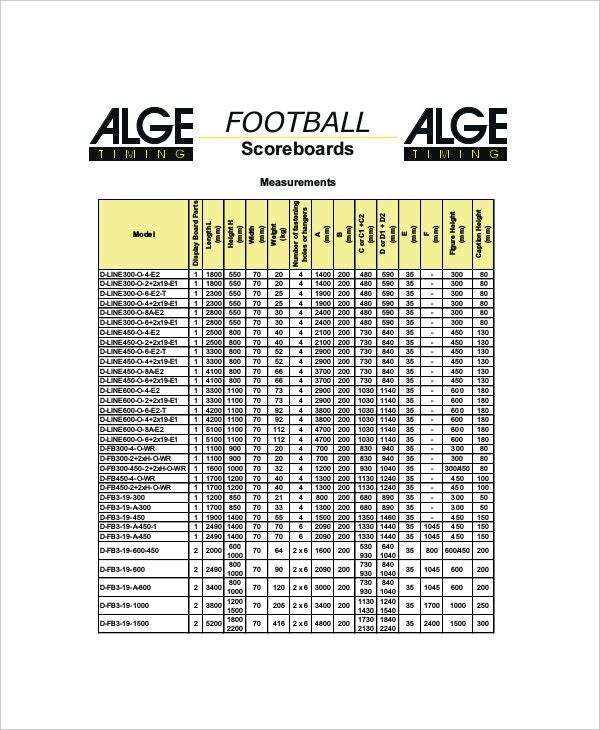 The use of this football scorecard template can catapult a football team from average performance to exceedingly high levels over a very short time. It makes the management of a team more professional since every aspect of the activities is measured and improved upon. It is a very efficient tool for every sports organization to employ.